There are two classification of the performance, one is storage low temperature li-ion battery, another is discharge rate low temperature li-ion battery. Low temperature energy storage lithium battery is widely used in military PC, paratrooper device, military navigation instrument, UAV backup start-up power supply, special AGV instrument , satellite signal receiving device, marine data monitoring equipment, atmospheric data monitoring equipment, outdoor video recognition equipment, oil exploration and testing equipment, railway along the monitoring equipment, Power grid outdoor monitoring equipment, military heating shoes, car backup power supply. Low temperature discharge rate lithium battery is used in infrared laser equipment, strong light armed police equipment, acoustic armed police equipment. 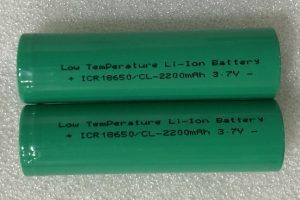 Low temperature lithium battery is divided into military low-temperature lithium battery and industrial low-temperature lithium battery from the application. First,when the temperature is 20℃ ,the battery is charged with 5C current to 4.2V and discharged with 0.5C current to 2.5V. Second,when the temperature is 20℃ ,the battery is charged with 0.5C current to 4.2V，and the temperature is -20℃,discharged with 0.5C current to 2.5V. Third,when the temperature is 20℃ ,the battery is charged with 0.5C current to 4.2V，and the temperature is -30℃,discharged with 0.5C current to 2.5V. Four,when the temperature is 20℃,the battery is charged with 0.5C to 4.2V，and the temperature is -40℃ ,discharged with 0.5C current to 2.5V. Low temperature li-ion battery is used for special industry with limit working environment. With recent technological advances, engineers had to find an optimal way to power their innovative creations. 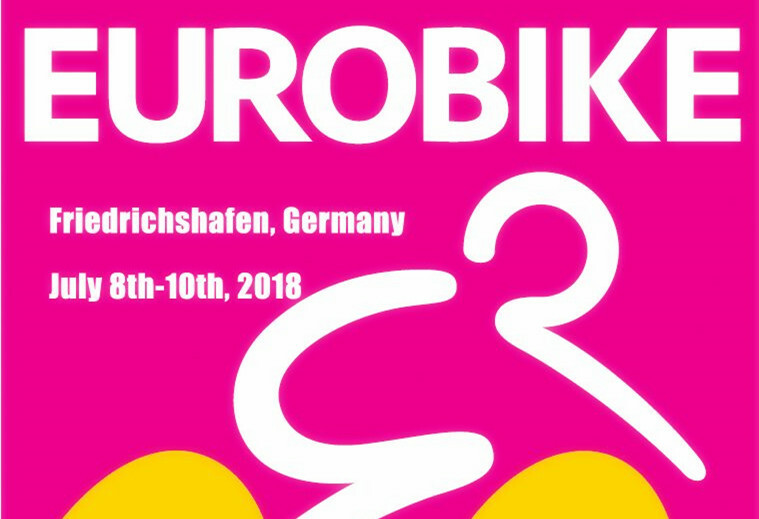 Automated logistic robots, electronic bikes, scooters, cleaners, and smartscooter devices all need an efficient power source. After years of research and trial and errors, engineers decided that one type of battery system stands out from the rest: the smart battery management system (BMS). The standard BMS battery has a lithium anode and boasts a level of intelligence similar to a computer or robot. A BMS system answers questions like, “How could the logistic robot know it’s time to recharge itself?” What sets a smart BMS module apart from a standard battery is that it can assess its power level and communicate with other smart equipment. What Is a Smart BMS? Before defining a smart BMS, it’s important to understand what a standard BMS is. 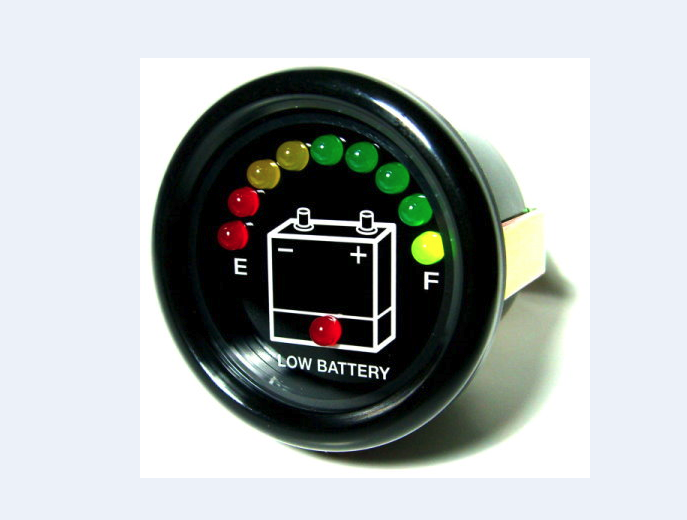 In short, a regular lithium battery management system helps to protect and regulate a rechargeable battery. Another function of a BMS is to calculate secondary data and then report it afterwards. So, how does a smart BMS differ from a run-of-the-mill battery management system? A smart system has the ability to communicate with the smart charger and then re-charge itself automatically. The logistics behind a BMS helps to prolong the battery’s life and maximize its functionality. Just like a regular device, a smart BMS relies heavily on the smart system itself to keep it functioning. To achieve maximum functionality, all of the parts must work together in sync. Battery manager systems were initially (and still are) used in laptops, video cameras, portable DVD players, and similar household products. After the increase use of these systems, engineers wanted to test their limits. So, they began to put BMS electric battery systems in electric motorcycles, power tools, and even robots. The driving force behind a BMS is the upgraded hardware. This hardware permits the battery to communicate with other parts of the BMS, such as the charger. Moreover, the manufacturer adds one of the following communication sockets: RS232, UART, RS485, CANBus, or SMBus. Lithium battery pack with RS232 BMS is usually used on UPS in the telecom stations. 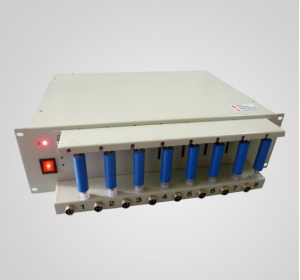 Lithium battery pack with RS485 BMS is usually used on solar power stations. 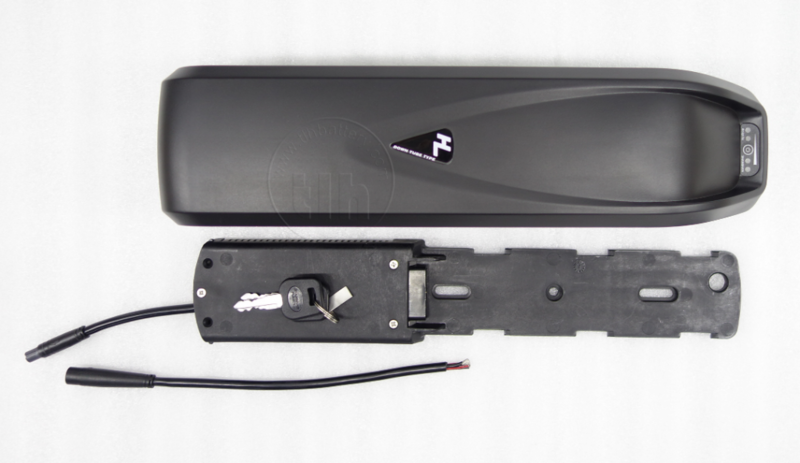 Lithium battery pack with CANBus BMS is usually used on electric scooters, and electric bikes. What’s the Difference Between the Two Systems and Their Components? BMS controls and systems achieve data transference through TX and RX. TX sends the data, while RX receives the data. It’s also crucial that lithium ion BMS has GND (ground). The different between GND in version one and two is that in version two, the GND is updated. Version two is the best option if you plan on adding an optical or digital isolator. To add either of the two, you will Vcc, which is only part of the UART BMS’ version two communication system. To help you visualize the physical components of a UART BMS with VCC, RX, TX, GND, we have included the graphical representation below. What sets this li ion battery management system away from the rest is that you can monitor it in real time. More specifically, you can find the state of charge (SOC) and the state of health (SOH). However, you won’t see get this data by just looking at the battery. To pull the data, you need to connect it with a specialized computer or controller. Here is an example of a Hailong battery with UART BMS. As you can see, the communication system is covered by an outer battery protector to ensure safety and usability. With the help of battery monitoring software, reviewing the battery’s metrics in real-time is rather easy. You can use an USB2UART wire to connect the battery your computer. 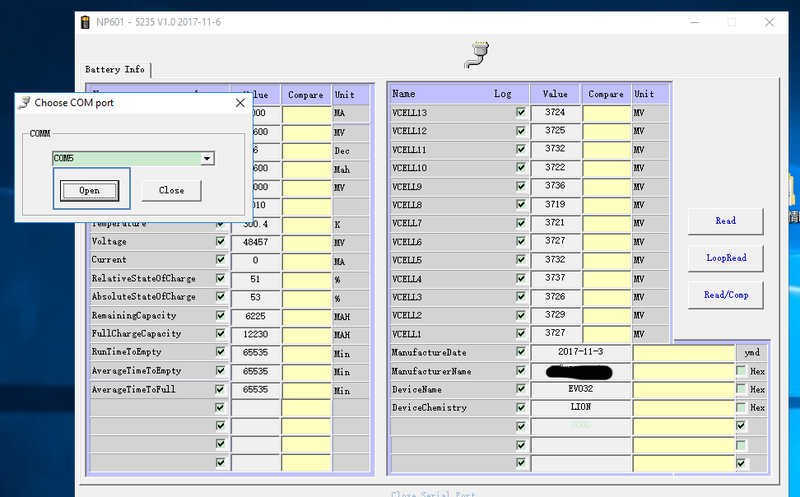 Once its connected, open the monitoring BMS software on your computer to see the specifics. Here you will see important information like the battery capacity, temperature, cell voltage, and more. Give the number of battery and BMS manufacturers, it’s vital to find the ones offering high-quality batteries with monitoring tools. No matter what your project requires, we are happy to discuss our services and the batteries we have available. If you have any questions regarding smart battery management systems, don’t hesitate to contact us. We will offer you only the best smart BMS system and are ready to help you find the right one for your needs. High voltage battery packs automatically chare the low voltage of the battery packs. At the same time, the charging current becomes very large and even fluctuates as every single battery pack has different internal resistance, voltage and capacity, which might damage the BMS. At present, most companies use current-limited modular to control charge current for each battery packs. However, this is potential to damage the BMS. Current-limited modular allows the BMS on protection when the charge current is large. Therefore, the all-power system cannot discharge and charge. 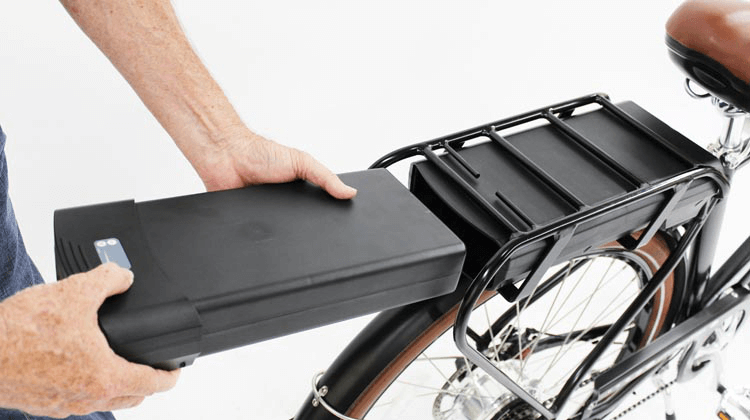 If the battery packs modular are applied to electric motorcycle, ebike, robot, telecom storage, they are not convenient to replace one battery pack of the modular. Our parallel modular supports two or more battery packs and works simultaneously. The user can use one battery pack or more battery packs at any time. The continuous discharge current is no more than 100A of battery pack modular. The voltage is no more than 110V of battery pack modular. 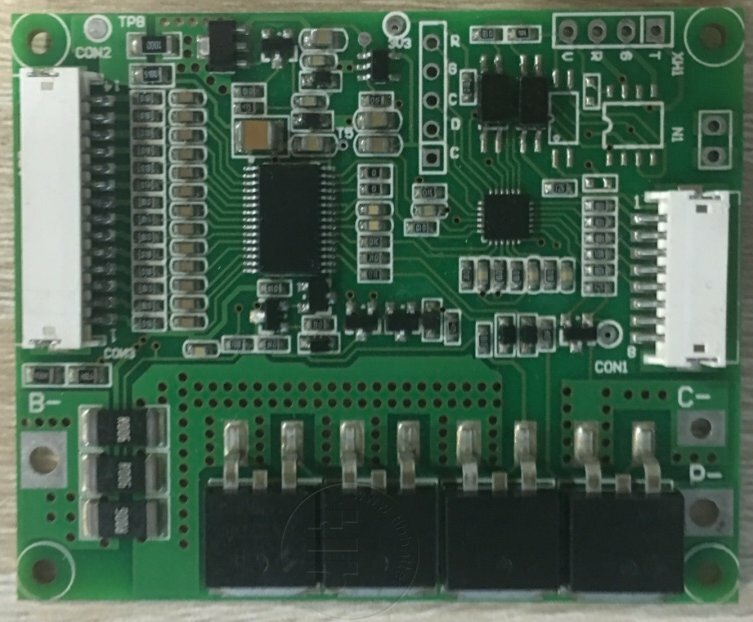 Our parallel modular can support CANBUS and RS485 communication. 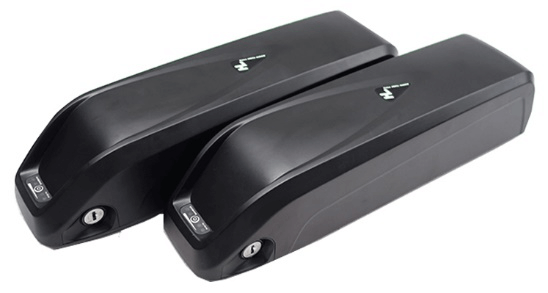 However, each battery pack should have a unique ID. 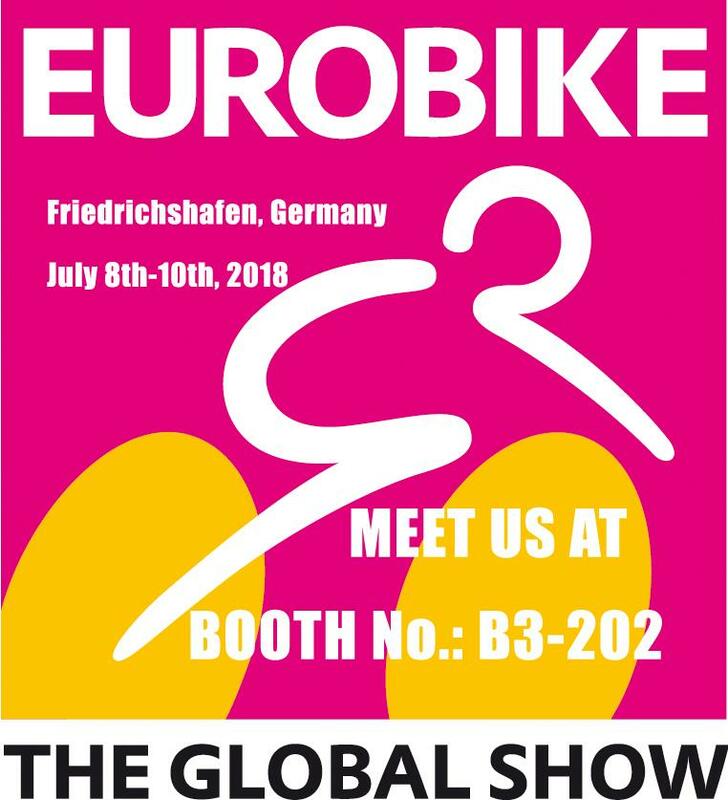 Our parallel modular is widely used for shared electric bike, electric motorcycles, mobile storage equipment and portable cleaning equipment, among others. Charge mode: The lower capacity battery pack will be charged in priority. When the voltages of the two battery packs or one battery pack are same, the current distribution ratio is equal to the battery capacity ratio. 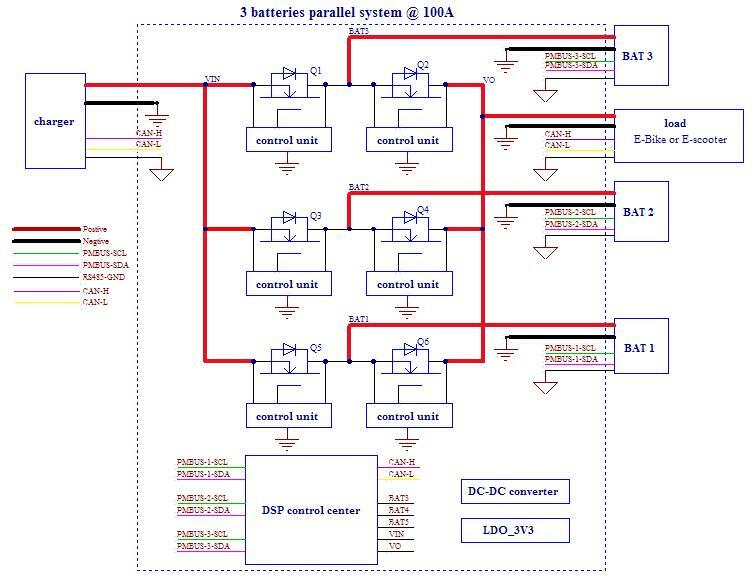 For instance, a 40Ah battery is parallel with a 60Ah battery pack as the 40Ah battery pack accounts for 40% of the charger’s output power while the 60Ah battery pack accounts for 60% of the charger’s output power. The charging current range for each battery is 0-50A whereas the dual battery is 0-100A. Discharge mode: High voltage battery pack will give discharge in priority. When two battery packs voltage are equal to two batteries simultaneously to the load discharge, the current distribution ratio is also considered to be equal to the battery capacity ratio. For instance, a 40Ah battery in parallel with a 60Ah battery pack where 40Ah battery packs account for 40% of the load input power while the 60Ah battery pack accounts for 60% of the load input power. Accordingly, the discharge current range for each battery is 0-150a while the dual battery is 0-300a. Three batteries parallel system introduce D1,D2,D3,D4,D5,D6 for fixed the current direction. Thus, BAT1, BAT2,and BAT3 are independent. However, the Diode has a drop voltage VF as shown in the Figure below. The larger the current, the larger the voltage drop. Also, larger drop of voltage will cause power loss. Moreover, the temperature will up. Higher temperature influences our system and the Li-battery. Therefore, we use the NMOSFET instead of the diode. In addition, the NMOSFET is need to a control unit. We turn on the NMOSFET when Vin > Vout and turn t off when Vin < Vout. The NMOSFET drop voltage = ID*RDS. We need to choose a low RDS NMOSFET if we want less power loss. The control frame is shown in the Figure that follows. Welcome to discuss with our R&D team about the parallel modular! Pack is the process of assembling a lithium battery cell, which may be a single battery or a serial-parallel battery module. The spot weld process is important in the entire battery pack process. Battery pack assembly involves 18650 cells, spot weld, PCB or BMS weld, bracket, and fish paper. However, the spot weld process is the core for battery pack assembly. 1. 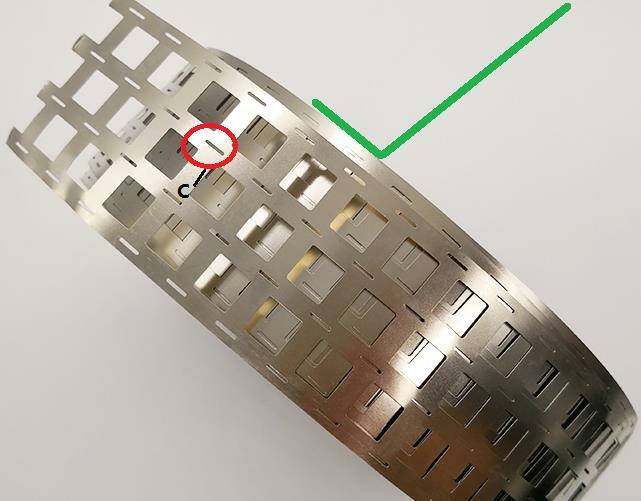 The nickel straps are overlapped in the process of welding (as shown in picture B). This cause the spot weld to be unstable and burnt. Finally，it will cause uneven resistance of each battery. 2. The spot weld over three times. Resistance weld is the need to weld the parts in connect pot and through the large voltage, high current, in contact with high heat for the parts of the contact with the local melting, and cooling after welding in overall. 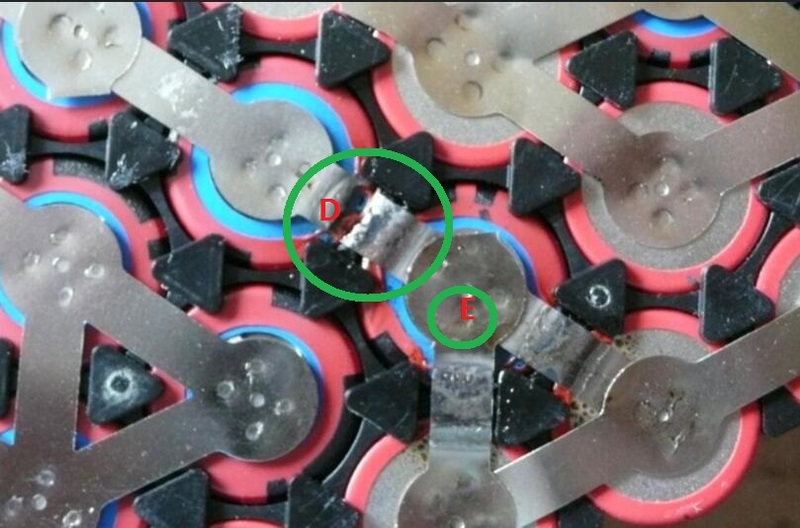 The battery pack causes an internal construction breakdown and leakage after multiple spot welds. 3. When the battery pack is in the spot weld, some battery pack manufacturers use single nickel straps (as shown in A-point and D-point). In addition, single nickel process causes battery pack different internal resistance. The battery pack is charged and discharged throughout, causing the voltage gap because of internal resistance gap. After the charge and discharge cycles, it will reduce the life cycle as well. Besides, when the battery pack works with the large discharge current, the nickel strap will be burnt. 5. 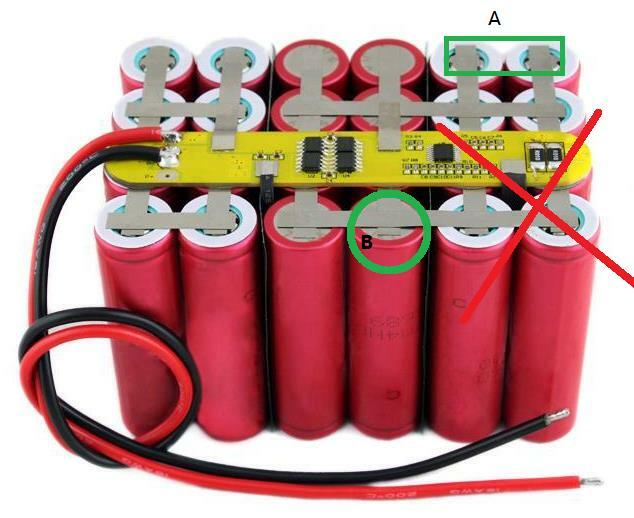 When the battery packs are in series and parallel, it is crucial to control each cell’s connection. This helps to avoid fake spot weld and reduces internal resistance. At the same time, it will reduce heating when the battery pack is operational. Also, when the battery pack works at the stable temperature, it will increase the life cycle. 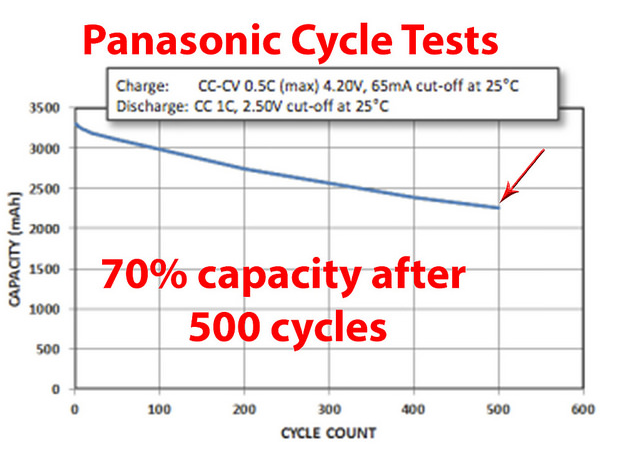 Why is it important to calculate the remaining battery capacity as accurately as possible? Nowadays, the monitoring methods used are of two types. The first type is on the current integral (current integration) while the second type is based on the voltage measurement. The former is based on a sound idea which implies that whenever the battery is fully charged, there is an incidence of flow of discharge. In this case, one can get the amount of residual capacity. The current integration method works very well when the battery is newly recharged and is known to be fully charged. This method has been successfully used in many current battery monitoring processes. It is important to stress that this method is limited in one way or the other. One of its weaknesses is the non-functionality of the battery in the use mode. Whenever the battery has not been used for several days after charging, or if a few recharge and discharge cycles are not fully charged, the self-discharge caused by the internal chemical reaction will become apparent. Since there are no ways or methods to self-discharge, then the best way to correct it is through a predefined equation. Different battery models have different self-discharge speeds, depending on the charging state (SOC), temperature, and the battery charge/discharge cycle history and other factors. Creating an accurate model of self-discharge takes a considerable amount of time to collect data, even though it does not guarantee the accuracy of the results. Another challenge with this method is that it is only possible to update the total power value whenever it is completely discharged immediately after full charging. If the number of complete discharges during the battery life period is deficient, the real capacity of the battery may have begun to decline significantly before the actual battery value is updated by the meter. Therefore, it causes the monitoring it to overestimate the amount of energy available during these cycles. 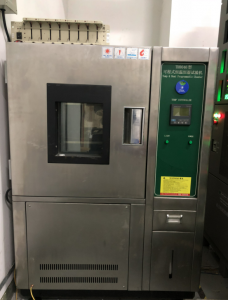 Even if the battery charge is updated at a given temperature and discharge speed, the available power will change with the discharge speed and temperature changes. One of the first methods is the voltage based method. 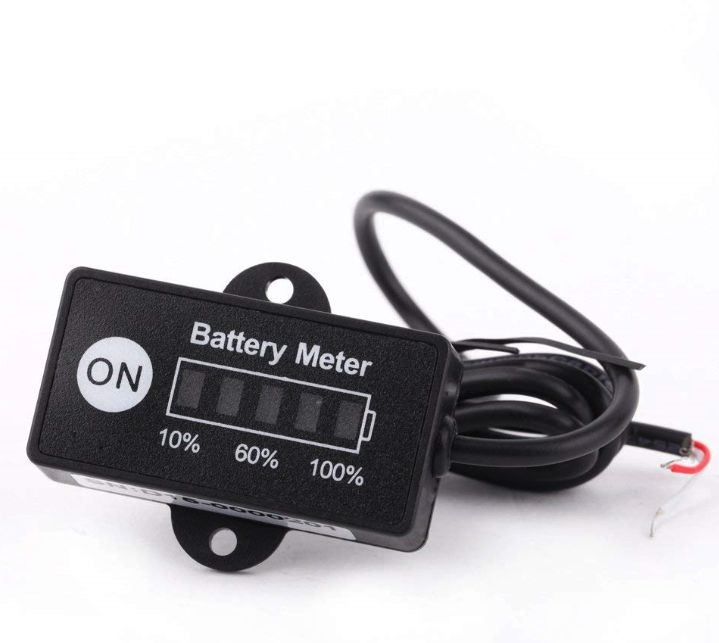 It only needs to measure the voltage between the two levels of the battery. The method is based on a known relationship between the battery voltage and the remaining charge. It looks simpler, but it has lots of difficulties in the monitoring process. 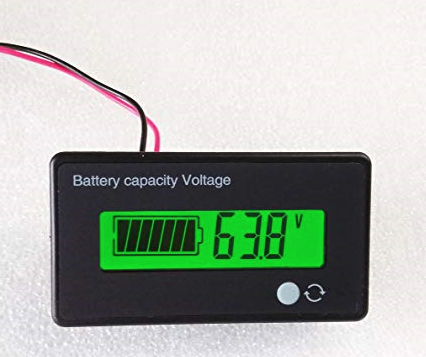 The simple connection between the battery voltage and the power is present only when no load is applied during the measurement. 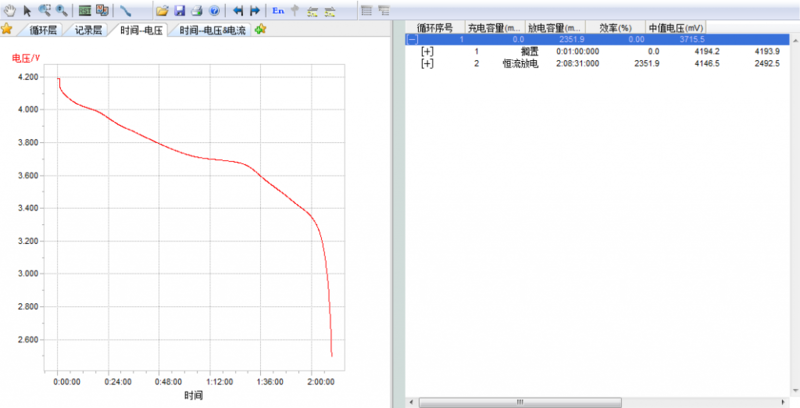 When the load is applied (this happens in most cases where the user is interested in the capacity), the battery voltage is distorted by the pressure drop caused by the internal impedance of the battery. Also, even if the load is removed, the (Relaxation process that occurs on the battery can cause a continuous change in voltage within a few hours. As a result of several reasons, the pressure drop correction method based on the knowledge of battery impedance is still problematic. 2.The complex electrochemical reaction of the battery itself causes its transient voltage response. 3.The primary steps of charge transfer from the electrodes of a lithium-ion battery (the steps of other batteries are similar). The charge must first pass through an electrochemically active material (anode or cathode) storing energy in the form of electrons, which is stored in the electrolyte in the form of ions after reaching the surface of the particle. These chemical steps are related to the time constant of the battery voltage response. 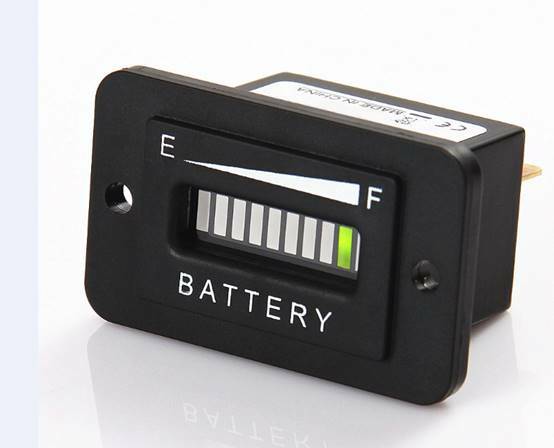 The battery voltage will decrease over time at different rates and gradually increase after the load is removed. The voltage relaxation of the lithium-ion battery after the load is applied under different charging states. 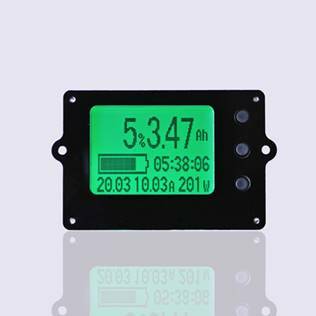 With the knowledge of the error of the voltage based battery monitoring, we assume that the load voltage can be corrected by subtracting the IR pressure drop and then obtaining the current SOC through the use of corrected voltage value. The first problem to be encountered is that the R-value depends on the SOC. If the average value is used, then in almost complete discharge state (at this time the impedance is more than ten times the state of the charge). The estimation of the SOC error will reach 100%. One way to solve this problem is to use a multiple voltmeters based on the SOC under different loads. Impedance also depends largely on the temperature (temperature per reduction 10°c, impedance increases by 1.5 times). This interaction should be added to the table, and this makes the calculation process extremely difficult. 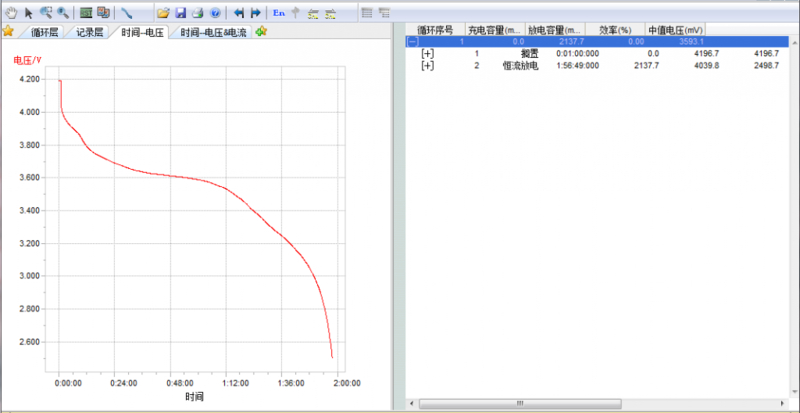 The characteristics response of the battery is transient. The implication of this is that the effective R-value depends on the load time and it is evident that we can treat the internal impedance as an ohm resistor without considering the time factor. This is because even if the correlation of R and Soc is taken into account in the voltmeter, the change of load will lead to serious error. 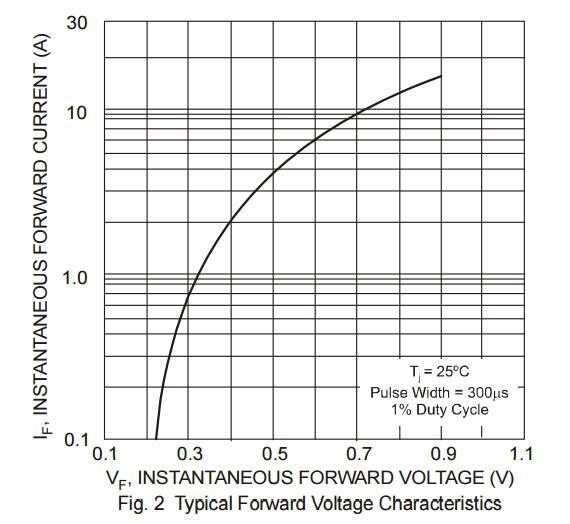 Since the slope of the SOC (V) function depends on the SOC, the range of transient errors varies from 50% in the discharge state to 14% in the charging process. The variation of impedance between different batteries increases the complexity of the situation. Even the newly produced batteries will have a ±15% low-frequency DC impedance changes, which makes a big difference in high load voltage correction. 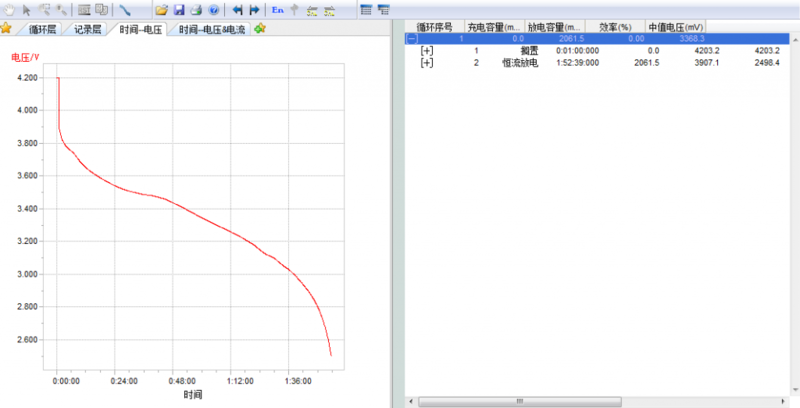 For instance, in the case of the usual 1/2c charge and discharge current, 2Ah battery typical DC impedance is about 0.15ω, the worst will produce a 45mV voltage difference between the batteries, and the corresponding SOC estimation error is 20%. Finally, when the battery is aged, an impedance-related maximum problem arises. It is well known that the increase in impedance is significantly lower than that of the battery. The typical lithium-ion battery has 70 charges and discharge cycle, DC impedance will be increased by one time, and the same cycle of zero loads will only drop by 2%~3%. 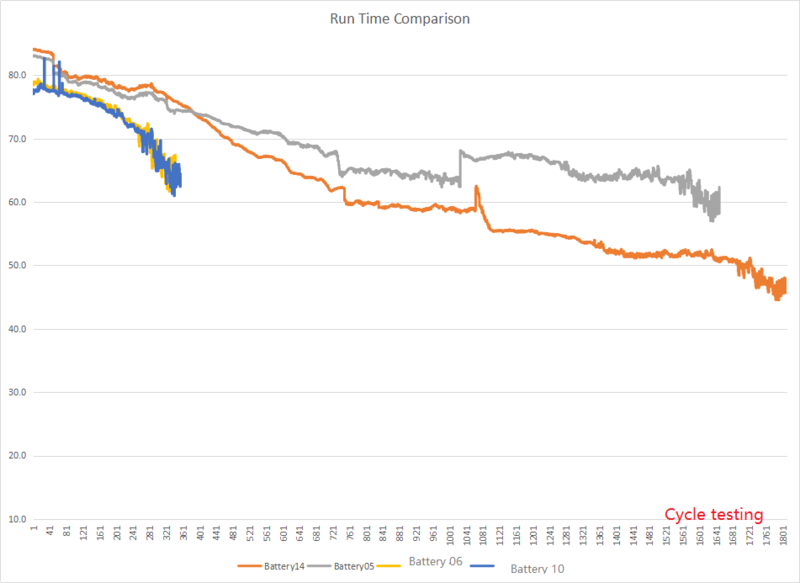 The voltage-based algorithm seems to work well for the new battery pack, but if the above factors are not taken into consideration, a fatal error (50%) is generated when the battery pack reaches 15% of the service life (the estimated 500 charge and discharge cycles). TI capitalises on the potentials of the current method and voltage method in the creation of next-generation power monitoring algorithm. The company has cautiously considered this seems natural, but hitherto involved scheme: combining current and voltage methods to use the most prominent method in different situations. As a result of the precise correlation between open circuit voltage and SOC, this method can achieve correct SOC estimation without load and power supply in relaxation state. Furthermore, the method also makes it convenient to find the exact “starting position” of the Soc by utilising the non-working period (any battery-powered device will have a working period). This method discards the need for self-discharge correction in the absence of a working period, as the device can recognise the precise SOC when it is connected. When the device is in operational mode, and the battery is loaded, the current integration method is alternatively used. The method does not require complex and imprecise compensation for pressure drop under load since the Coulomb meter number (coulomb-counting) has been tracking the changes of the SOC from the beginning of the process. Can this Method Also be Used to Update the Charge Completely? Yes! The method can be used to update the charge. Depending on the percentage of the SOC used before the load, the SOC after the load (both are obtained by voltage measurements in a relaxation state), and the amount of charge transmitted between the two. Therefore, there is easy determination of the total power that corresponds to the SOC change in the case of a specific charge change. However, this can be achieved in spite of of-the amount of transmission, the starting condition (without full charge). This eliminates the need to update the charge under some special considerations. Thus it helps in mitigating another weakness of the current integration algorithm. This method does not only proffer a solution to the challenges of SOC, but it also avoids the effect of battery impedance, and it is used to achieve other purposes. This method allows you to update the total amount of power that corresponds to the “no-load” condition, such as the maximum possible charge that can be used. As a result of the reduction in IR, the power under zero load will also reduce, and the time to reach the end-voltage value is reduced when the load occurs. If the impedance relationship between the SOC and the temperature is known, there is a possibility to determine when the terminal voltage can be reached under the observed load and temperature based on a simple model. Nevertheless, as mentioned earlier, the impedance depends on the battery and increases rapidly as the battery ages and the charge and discharge times increase. Therefore, storing it in the database is of no importance. In an attempt to provide a solution to this challenge, TI has designed a type of IC which can realise real-time impedance measurement, while real-time measurement can keep the database continuously updated. This offers a solution to the differences between the impedance of the battery and the ageing of the battery. The constant updating of impedance data makes it possible to predict the voltage situation under the specified load accurately. In several scenarios, the method can be utilised to facilitate the reduction of the estimated error rate of electricity consumption to less than 1%, and, most importantly, to achieve high accuracy throughout the life cycle of the battery. Another advantage of the adaptive algorithm is Plug and play. The implementation of the algorithm does not need to describe the relationship between impedance and Soc and temperature of the database, because this data will be obtained through real-time measurement. The database for self-discharge correction is no longer needed, but there is still a need to define a database of open circuit voltages and SOC (including temperature) relationships. However, this relationship is obtained by the chemical properties of the positive and negative polar system, and not by the specific design factors of the battery model (e.g. electrolyte, separator, the thickness of active material, and additive). Since most battery manufacturers use the same active materials (LiCoO2 and graphite), their V (soc,t) relationships are the same. Whenever the voltage of the batteries manufactured by different manufacturers especially in cases of zero load is compared, it can be inferred that their voltage value is very close to the deviation of 5mV. Also in the worst case scenario, the SOC error is only 1.5%. The development of a new battery necessitates the creation of a new database, unlike the hundreds of databases that are now used for different battery models. This ensures the implementation of the Power meter solution in different devices and the database does not rely on the batteries used. It is not necessary to reprogram even the batteries manufactured by different manufacturers. In this way, the realisation of the battery monitoring IC Plug and Play precision and reliability also improved accordingly. 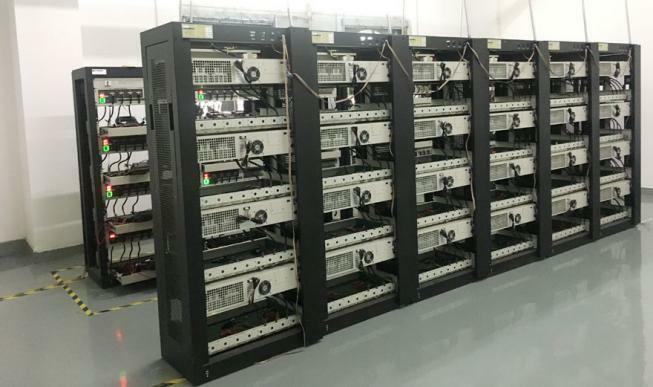 In the battery industry, Li(NiCoMn)O2, having multiple advantages of the rapid occupation of the market, is gradually replacing the conventional lead-acid batteries. With respect to the conventional battery, Li(NiCoMn)O2 possesses a long life, in addition to energy efficiency, eco-friendliness, low maintenance costs, full charging and discharging, light weight and numbers of other benefits. Briefly speaking, how many lifecycles a does a Li(NiCoMn)O2 battery have? Naturally, li ion is a light metal with a small atomic mass*, together with the atomic weight of 6.94 g/mol, ρ = 0.53 g/cm3. Li ion is chemically active as well as convenient to lose electrons to be oxidized to Li+. Accordingly, the standard electrode potential is *negative, -3.045V, and the electro chemical equivalent * is small, 0.26g/Ah. These characteristics of lithium figure it out that it is a kind of quite a high-energy material. 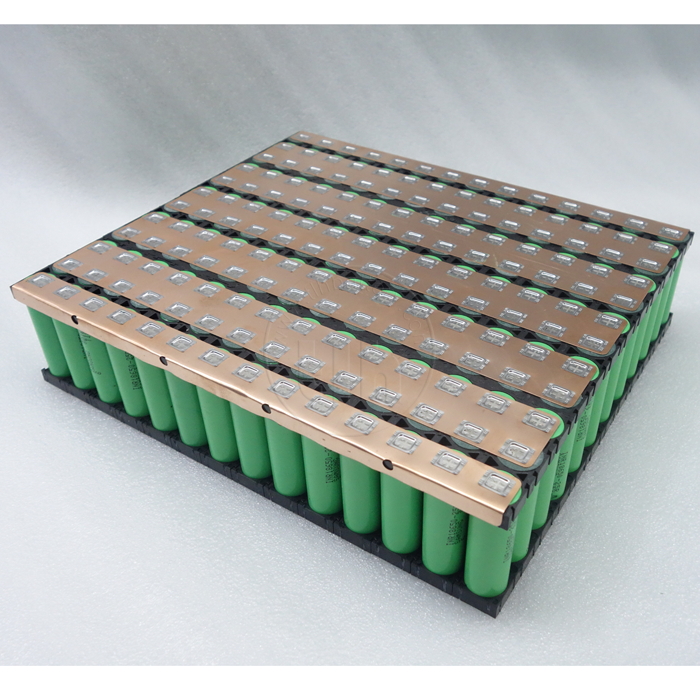 The ternary lithium battery refers to a lithium secondary battery that makes use of three types of transition metal oxides of nickel, cobalt and manganese as a positive electrode material. It fully integrates the good cycle performance of lithium cobaltate, in addition to the high specific capacity of lithium nickelate, and the high safety and low cost of lithium manganate. It synthesizes nickel with the help of the molecular level mixing, doping, coating and surface modification. A multi-element synergistic composite lithium intercalation oxide, for instance, cobalt manganese, is a lithium ion rechargeable battery having been extensively investigated and applied. The li(NiCoMn)O2 lifecycle implies that, following the use of the battery for a period of time, the capacity is attenuated to 70% of the nominal capacity (room temperature 25 ° C, standard atmospheric pressure, and battery capacity discharged at 0.2 C); besides that, the end of life can be considered as well. In the industry, the lifecycle is generally calculated by the number of cycles in which the lithium battery is fully charged and discharged. All through the mechanism of use, irreversible electrochemical reactions take place inside the lithium battery, which result into a decline in the capacity, for instance, decomposition of the electrolyte, deactivation of the active material, collapse of the positive and negative structures, and reduction in the number of lithium ion insertion and deintercalation. Moreover, experiments have shed light on the fact that higher rate of discharges lead to faster attenuation of the capacity. If the discharge current is lower, the battery voltage is expected to reach the equilibrium voltage, together with releasing more energy. The theoretical life of a Li(NiCoMn)O2 is approximately 800 cycles, which is medium in the commercial rechargeable lithium batteries. Lithium iron phosphate is approximately 2000 times, and lithium titanate is suggested reaching 10,000 cycles. Currently, the cell manufacturers promise more than 500 times in the Li(NiCoMn)O2 specifications produced by them (charge and discharge under standard conditions). 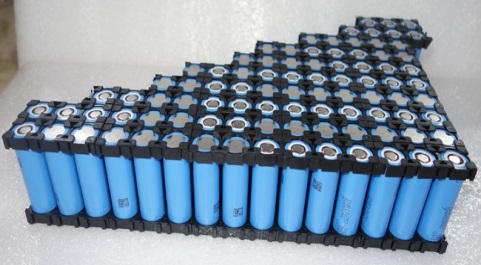 Nevertheless, following the assembly of the batteries into the battery packs, owing to the consistency issues, voltage and internal resistance primarily cannot be exactly same, and its cycle life is approximately 400 times. The battery pack manufacturer recommends the SOC as 10%~90%. It is not recommended to carry out deep charge and discharge. Or else, it is expected to cause irreversible damage to the positive and negative structures of the battery. In case of its calculation by shallow charge and shallow release, the lifecycle is at least 1000 times. Together with that, if the lithium battery is usually discharged at a high rate and high temperature environment, the battery life will be greatly lowered to less than 200 times. 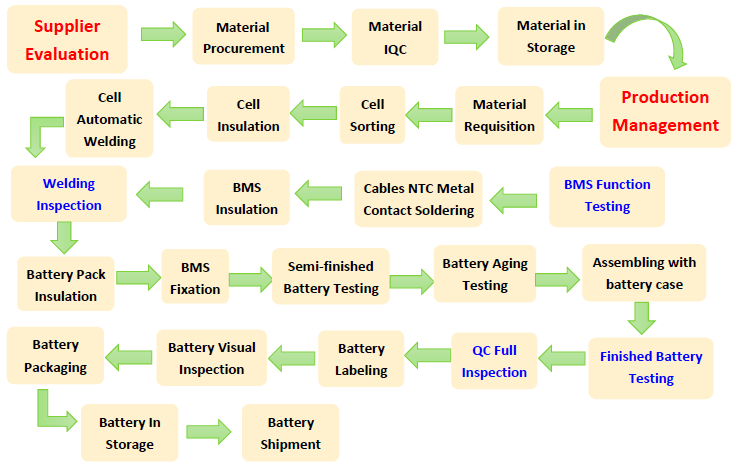 Life cycles of lithium battery are based on both the battery quality and material. The number of Li(NiCoMn)O2 is approximately 800 cycles. The number of cycles of lithium iron phosphate battery is approximately 2,500 times. 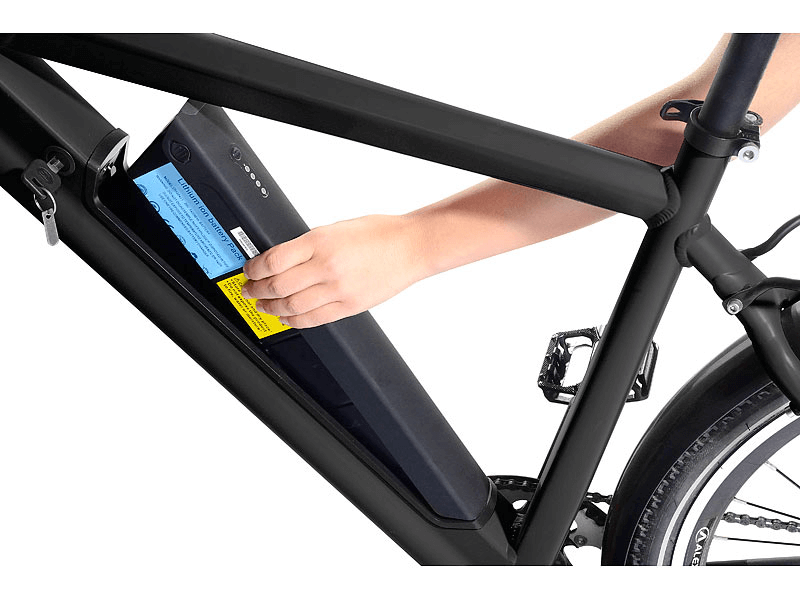 The number of genuine battery and defective battery cycle is different; the original battery is designed and produced in accordance with the number of cycles on the battery manufacturer’s specification book, and the number of defective battery cycles are not likely to be 50 times. The material with comparatively more balanced capacity and safety manifests better cycle performance in comparison with the normal lithium cobaltate. Its nominal voltage is merely 3.5-3.6V in the early stage owing to the technical reasons. 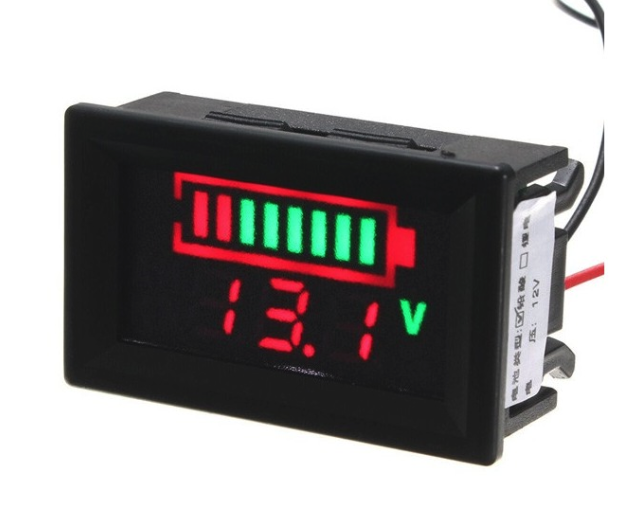 Nevertheless, there are restrictions on the scope of use, but until now, with the formulation with the continuous improvement as well as perfect structure, the nominal voltage of the battery has reached 3.7V, and the capacity has reached or exceeded the level of lithium cobalt oxide battery.